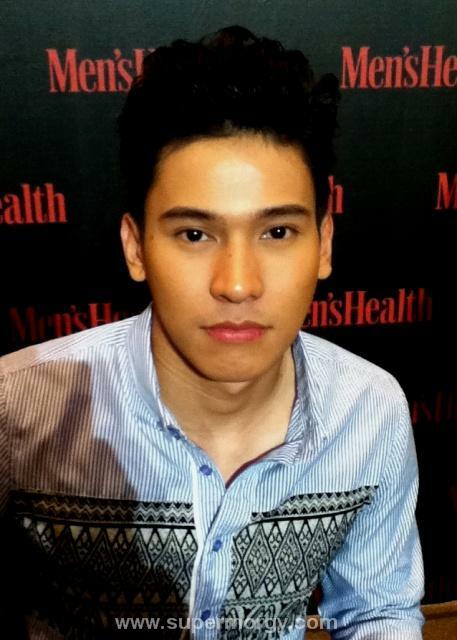 Last March 25, 2012 was the meet and greet of April 2012 Men’s Health Magazine at the activity center of Glorietta 5. 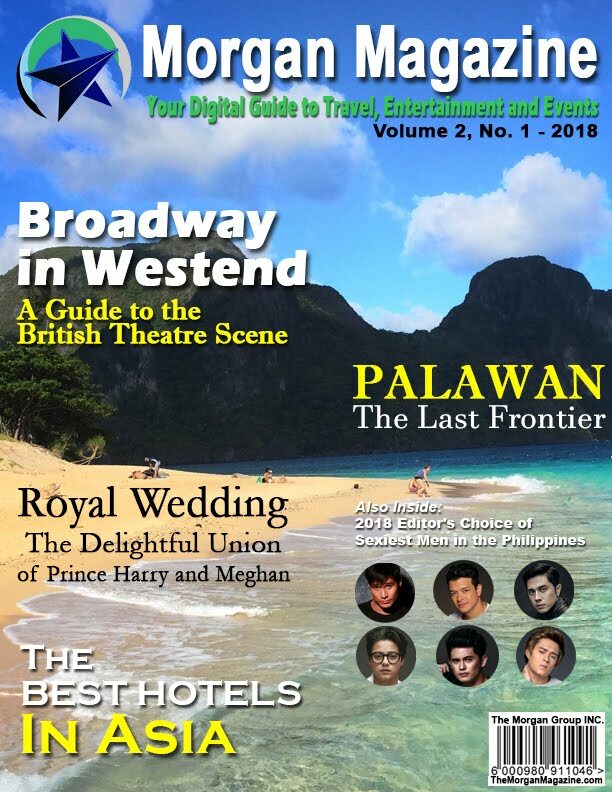 Swimmer-Actor Enchong Dee is gracing the cover for the second time and Men’s Health editors believe that his commitment to maintaining a healthy lifestyle and his achievements is something readers can aspire for. 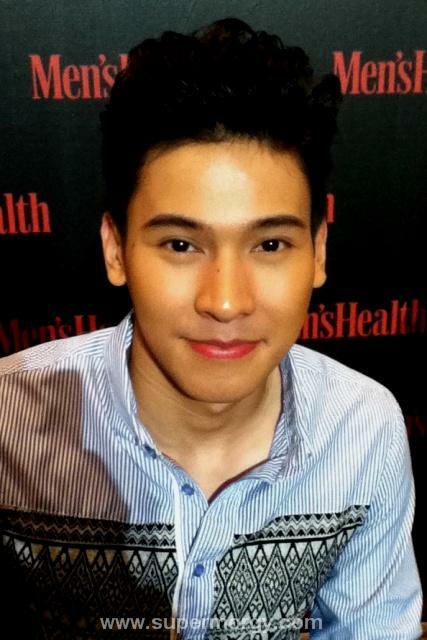 Inside.. Enchong shares how his mindset as an athlete helped him become just as successful in the field of showbiz. Part of his work-out routine is running. 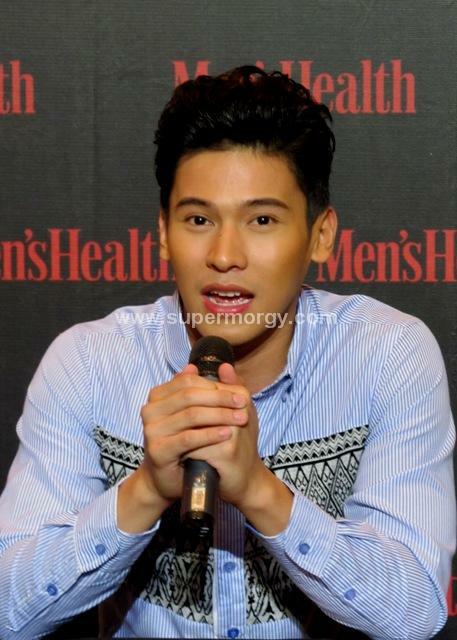 Enchong’s fan bases, Manager; Keren Pascual, friend; Joseph Marco and family were all there to support him during the launch. 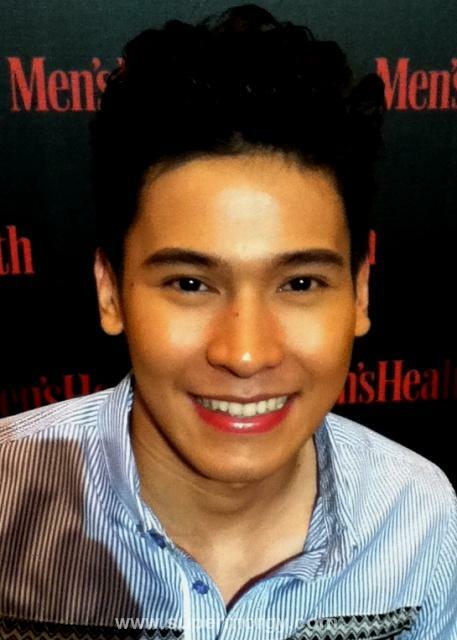 The April 2012 issue of Men’s Health Philippines is now available in newsstands, bookstores and supermarkets nationwide at P140. For more of Men’s Health online, become a fan on Facebook via Facebook.com/menshealthphilippines and follow them on Twitter via Twitter.com/menshealthph.